Darbar Nights - CHOMP! SLURRP! BURP! 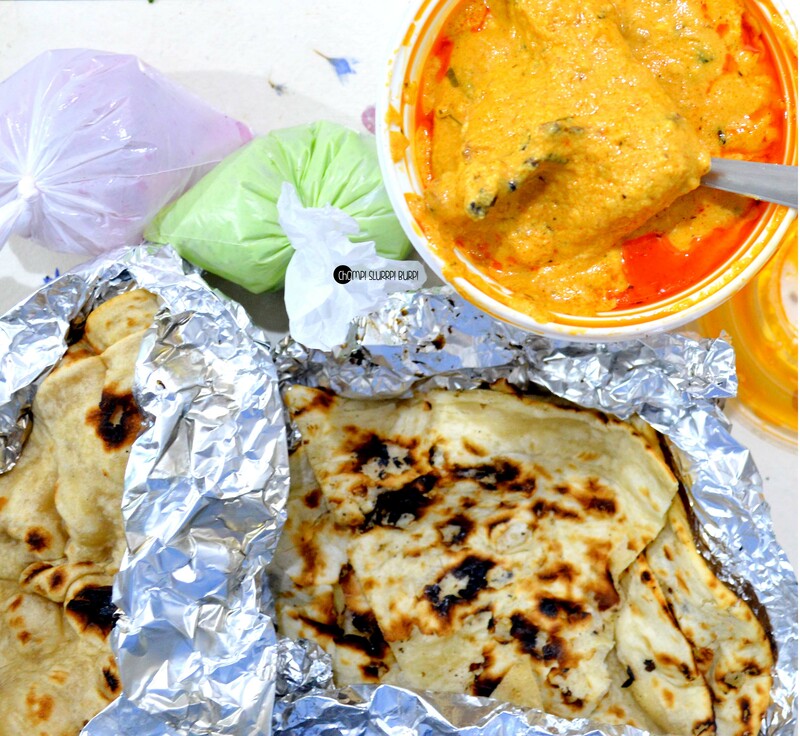 Winters are the perfect time to gourmand on the street’s messiest and explore the city’s famed Dhabas. My constant this season has been Darbar, satiating many a gloomy nights and tranquilizing post-work stress. Located just round the corner of Jharsa Chowk, the open air Dhaba is quite a hit among the locals. The alluring smells, huge portions and near full house every night. Dine under the stars with fenced shrubs, decent furniture and a great Dhaba style food. 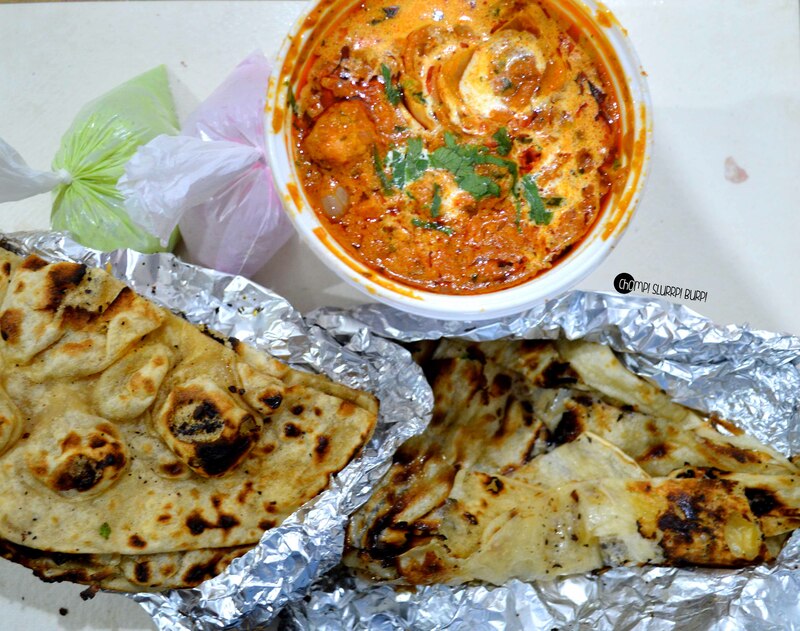 I have tried quite a few of their curries apart from the classic butter chicken. Kadhai Chicken – whole spices and with finely diced capsicums, well cooked masala, a little too much on the spicy side. 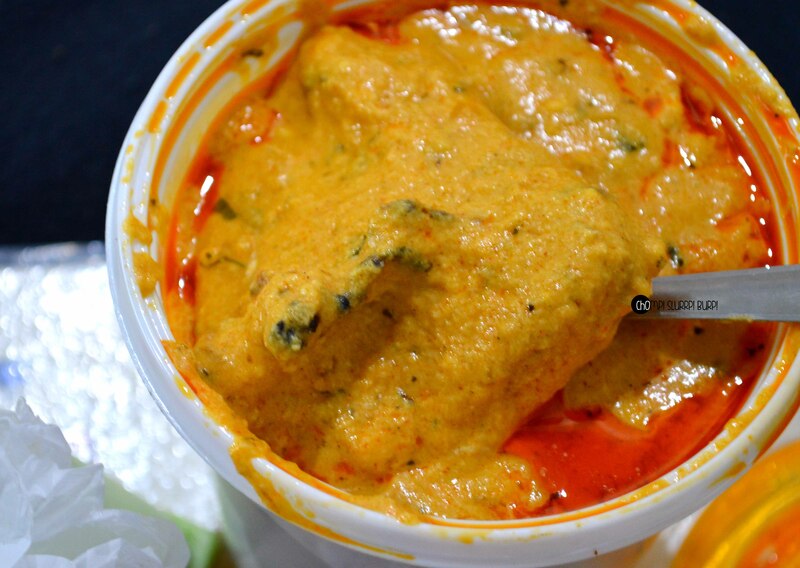 Chicken korma – a cashew based rich gravy with a tinge of sweetness. Unlike the traditional korma, the heavy cashew flavor didn’t quite match but the flavorful curry was pretty darn good. 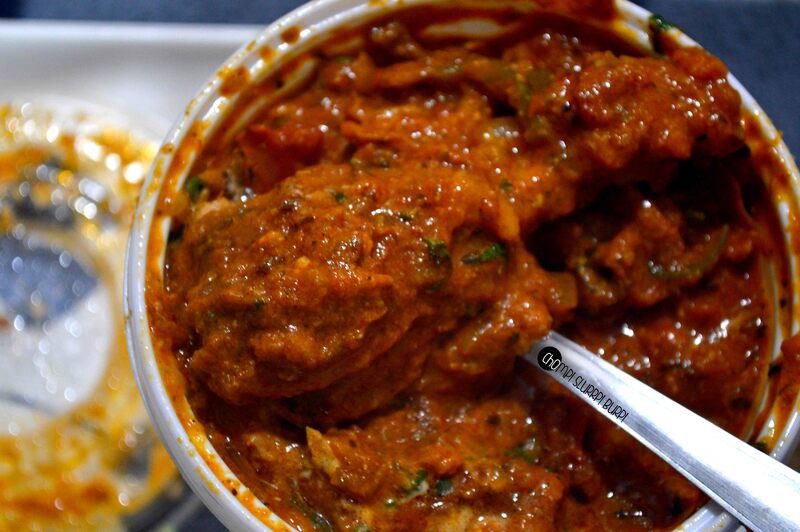 Chicken do Pyaza – tomato based gravy with lots of cream, chunky onion pieces and succulent chicken. The breads are freshly made and nicely buttered if you prefer it. The service is super quick, the meat in general a little tough (common at Dhabas) but with amazing curry and quick bite options.